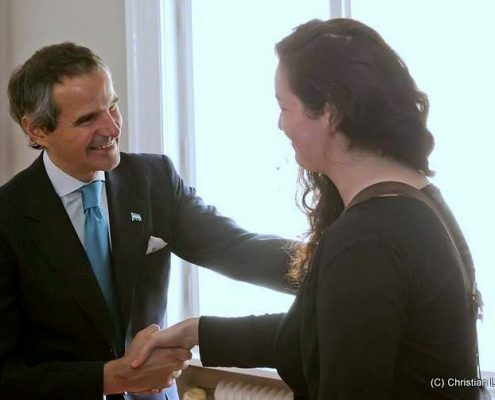 On the occasion of the national holiday of Argentina, the Ambassador of Argentina to Austria and Permanent Representative of International Organisations in Vienna, S.E. 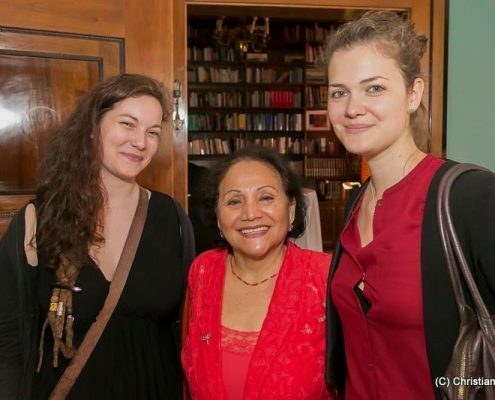 Rafael Mariano Grossi and his wife, Cinthia Echavarria Grossi, held a reception at their Residency in Vienna. We are very grateful for having been invited and could use the time for intercultural exchange, networking, talking about our project, hearing about other’s work and enjoying some great Argentinian empanadas.